–Frank J. Ciccarella, Vice President, Safety Laidlaw Transit Services, Inc. 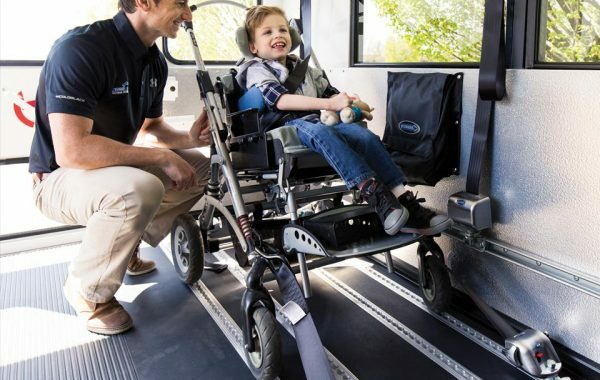 The latest RESNA WC18 standards for wheelchair tie-downs and occupant restraint systems (WTORS) became effective in 2016; stating that tie-downs must be stronger, and capable of withstanding loads up to 60% higher. 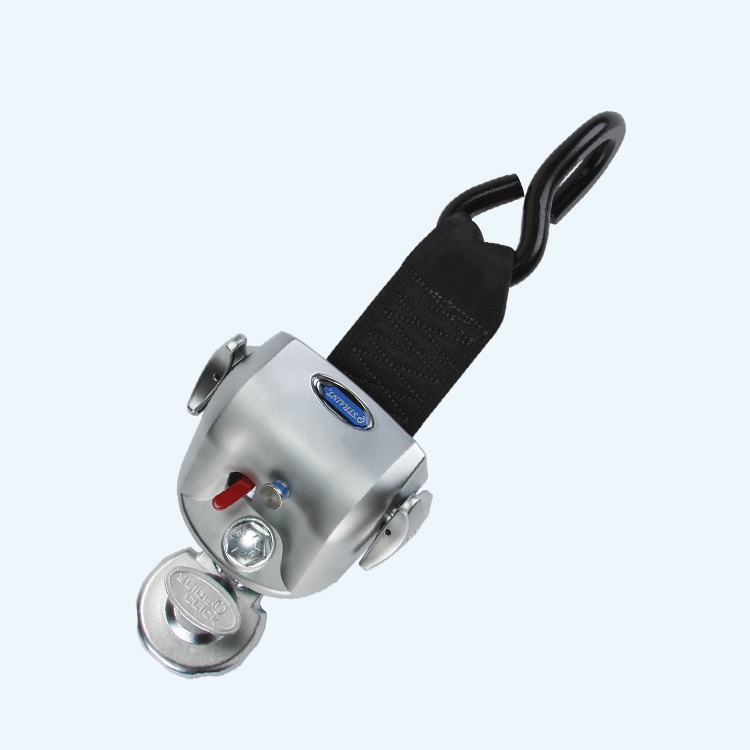 QRT-360 was the first retractor to meet these increased standards. Learn more about the revised RESNA industry standards. An all-new design from the floor up. 5 years* limited warranty coverage. 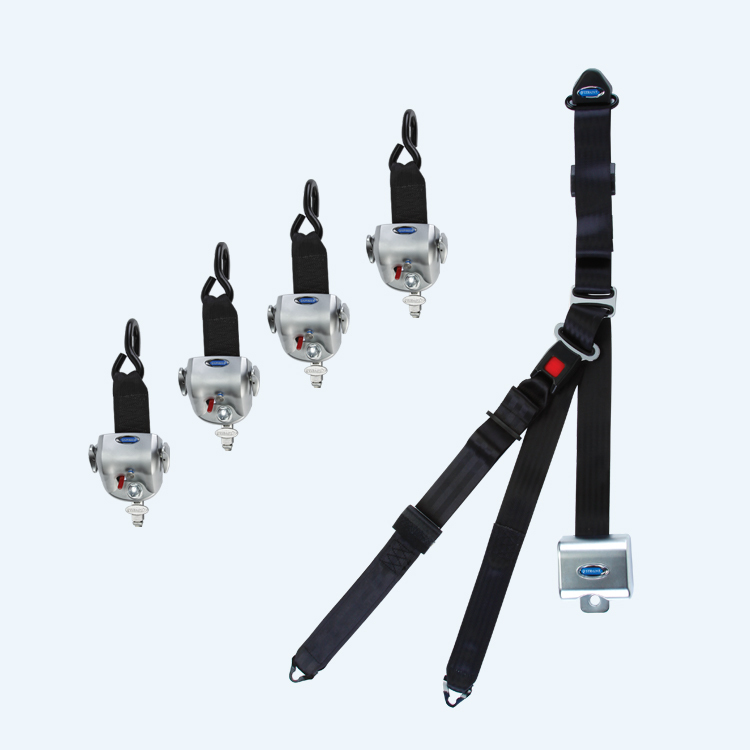 Floor anchorages allow QRT-360 retractors to be directly mounted to the vehicle floor, seat legs or barriers. 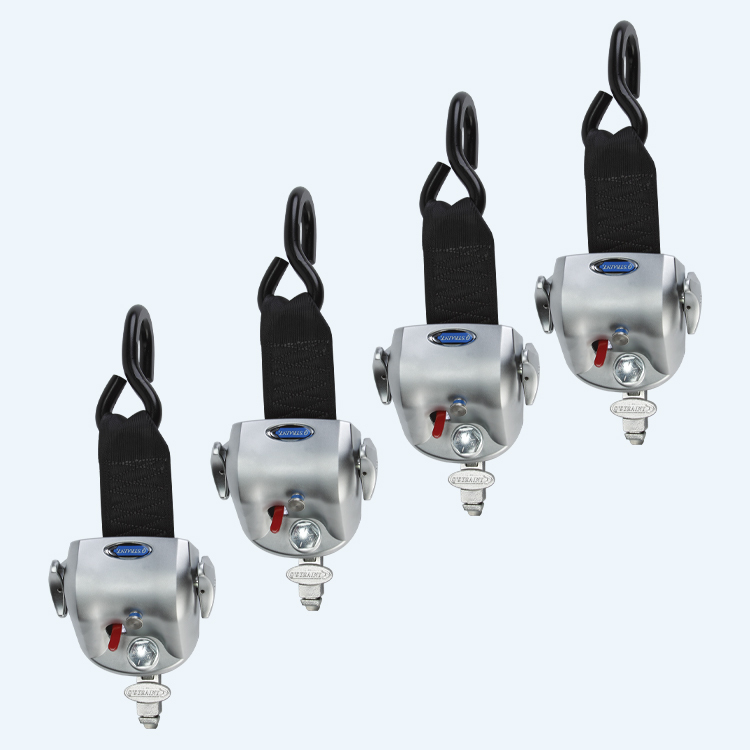 For applications that use L-Track or L-Pocket anchorages, QRT-360 retractor kits include our patented Positive Lock Indicator (PLI) that clearly indicates when the fitting is locked in the anchorage. 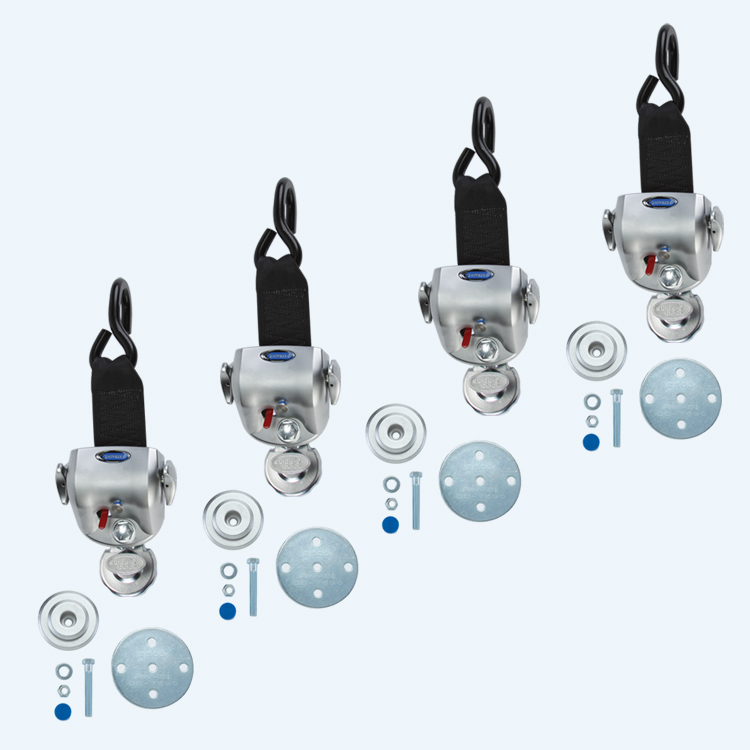 For applications that use Slide ‘N Click anchorages, QRT-360 retractor kits feature a single-bolt SNC assembly and plunger that features a full 360º rotation, eliminating anchorage alignment guesswork. 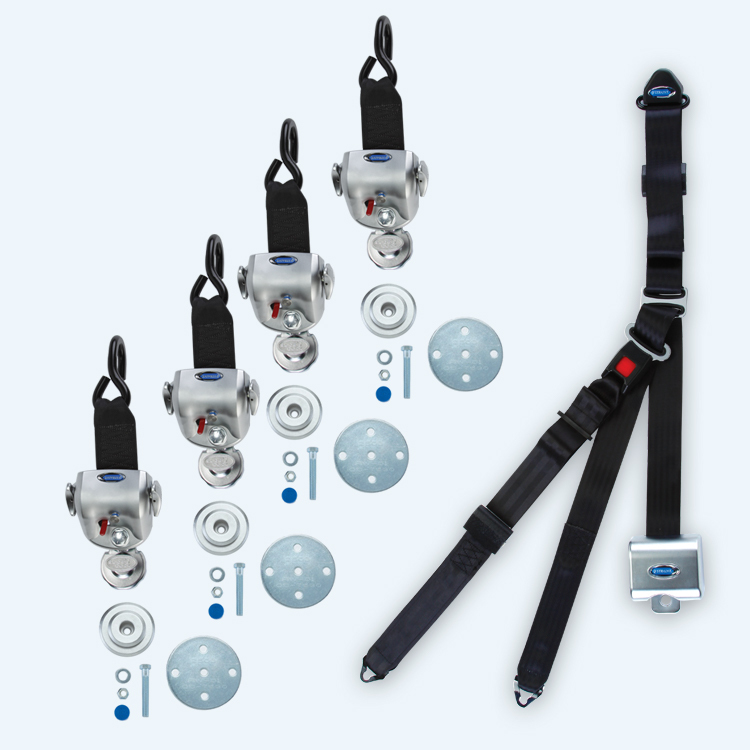 Meets load requirements of up to 60% higher during a collision as specified by RESNA & the WC18 standard. 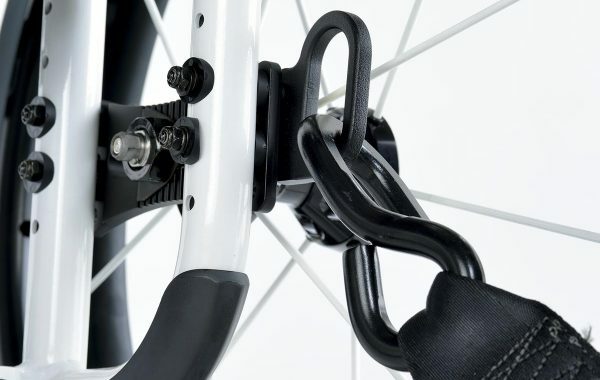 The QRT-360 is also fully compatible with newer WC19 Wheelchairs. 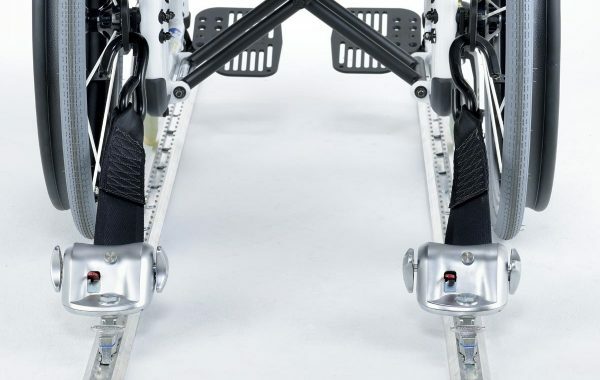 The QRT-360 utilizes an innovative energy management design and new energy-absorbing steel frame to deliver the system’s full strength for maximum load capacity. QRT-360 is the only retractor to feature both high-strength 58mm webbing and 25 interlocking teeth, that combine to allow for super fine adjust self-tensioning. 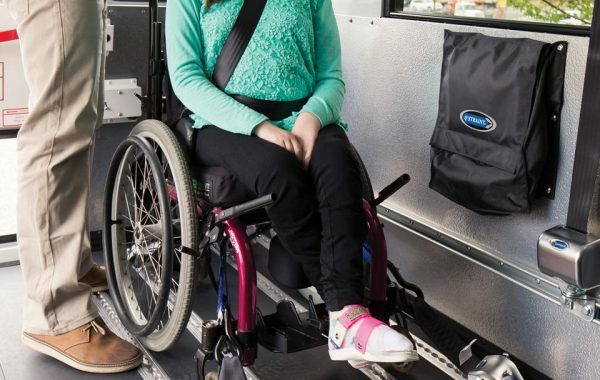 Our industry-leading self-tensioning retractors automatically take up slack to ensure wheelchair passenger is always secured. The belts continue to tighten during low-g vehicle movements, reducing the potential for dangerous excursions in the event of a collision. 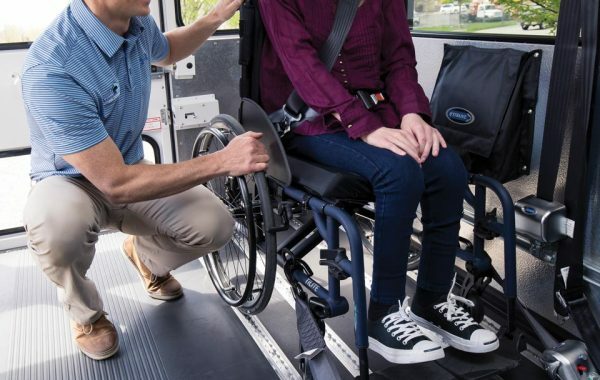 QRT-360 features a smaller retractor footprint than traditional securement, allowing for better placement flexibility and accommodation of large wheelchairs and scooters. 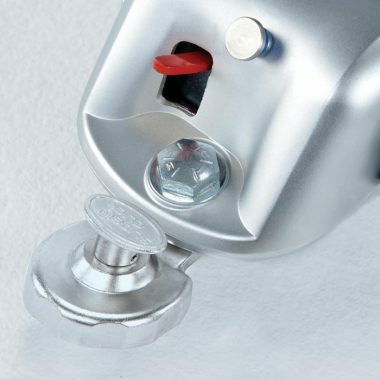 For L-Track and L-Pocket applications, the QRT-360 boasts a re-engineered PLI for an even clearer, more precise indication that the fitting is locked in the anchorage. 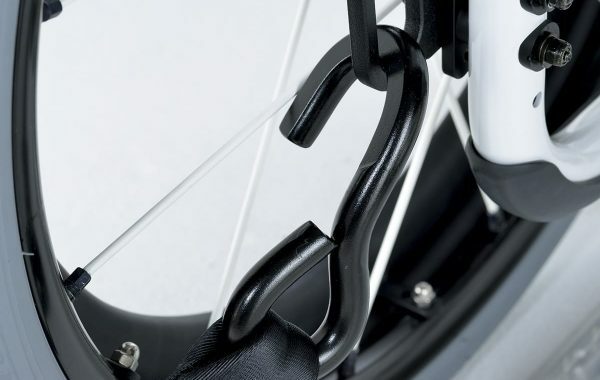 J-Hook attachments make it easy to secure virtually any device, and reduces the twisting of belts. 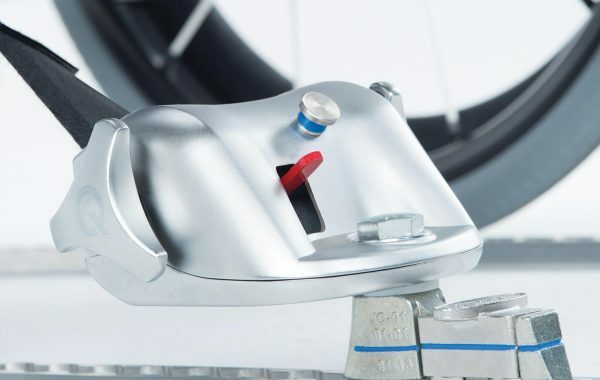 The foot release of the QRT-360 has been enlarged, making it easier to engage. 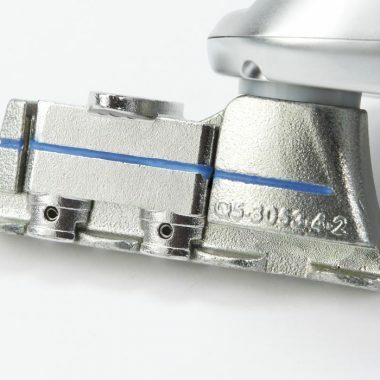 For Slide ‘N Click anchorages, the QRT-360 can use our patented SNC 360º assembly that eliminates alignment guesswork. 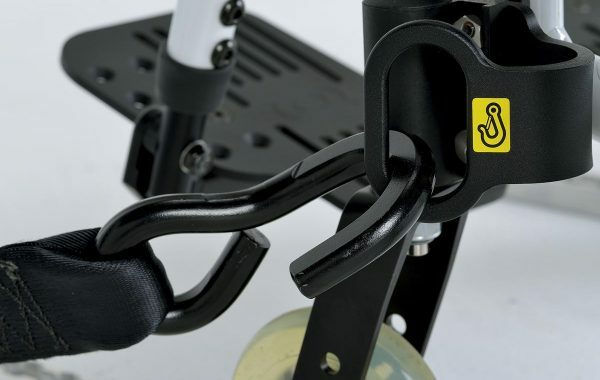 No mounting bracket allows QRT-360 retractors to fit under most footrests. 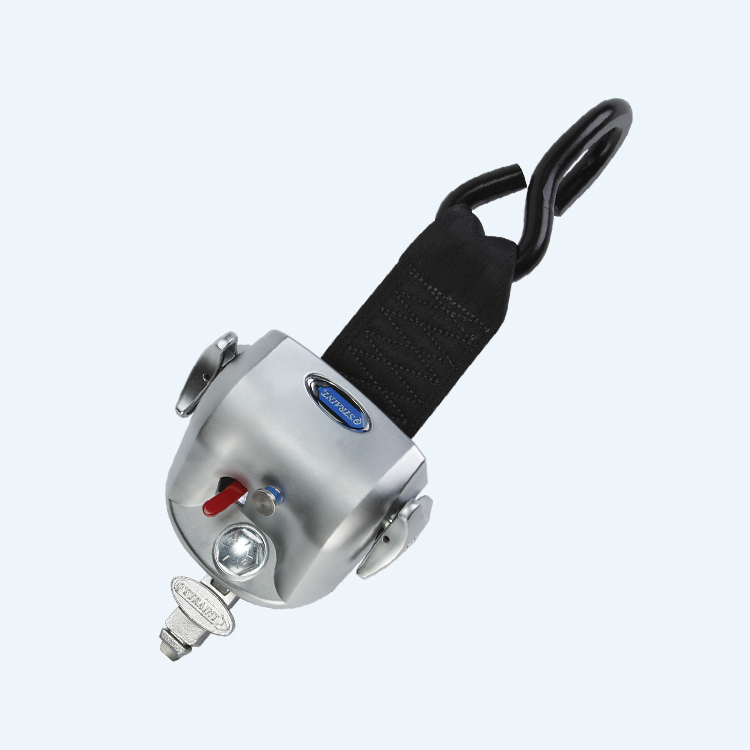 Eliminates confusion: no right, left, front or rear locations.